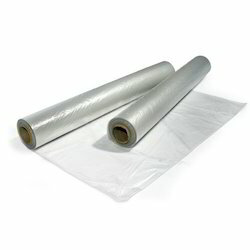 Leading Manufacturer of poly sheet roll and lldpe shrink wrap film from Chandigarh. Riding on unfathomable volumes of industrial expertise, we are offering a fascinating range of Poly Sheet Roll. 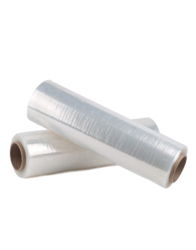 Being the most respected organization guided by experienced and knowledgeable professionals, we provide an enormous assortment of LLDPE Shrink Wrap Film. Available in various lengths and thicknesses, this wrap is manufactured in compliance with the international norms using high grade raw material and modern machines. Recognized for its tear resistance and durability, our offered wrap is widely used for packaging purpose. Moreover, clients can avail this wrap from us at competitive prices.